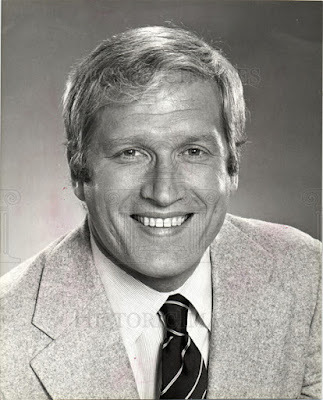 Ken Howard died on March 23. You can read the full story here. Howard's sole Saturday credit was on an episode of Batman: the Animated Series as Hartness.